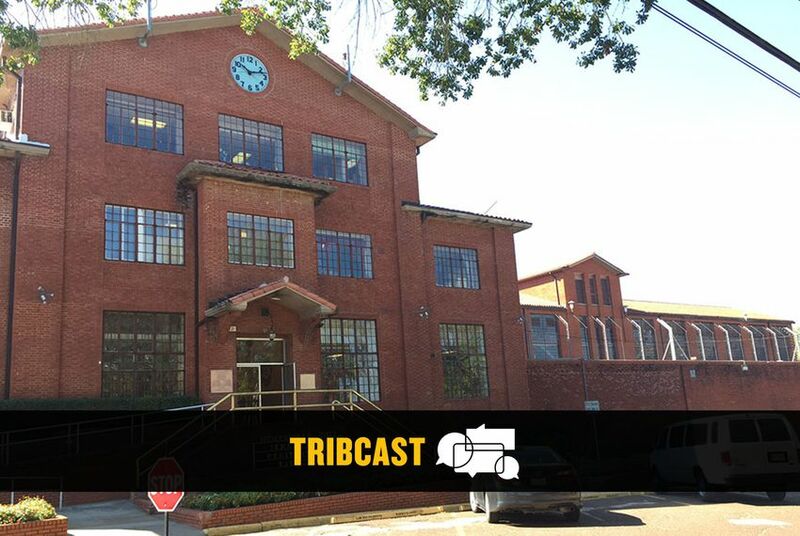 On this week's TribCast, Emily talks to Evan, Jolie and the New York Times Magazine and ProPublica's Pamela Colloff on Pam's two-part "Blood Will Tell" series on blood spatter analysis and the state's consideration of intellectual disabilities in death row cases. In Blood Will Tell, Pam told the harrowing story of Joe Bryan, a small-town Texas school principal who's been imprisoned for decades for the murder of his schoolteacher wife — based on blood spatter analysis that remains in question as a forensic science. Pam made some pretty big news on the TribCast: Bryan has just been denied parole again. He's 77 and has congestive heart failure and is on his third pacemaker. In 2002, the U.S. Supreme Court ruled that people with intellectual disabilities aren't eligible for the death penalty, and just over a year ago, the court knocked down Texas' method of determining whether death row inmates qualified as intellectually disabled. Jolie talks about two recent cases where the Texas Court of Criminal Appeals used new standards to uphold one death sentence and delay another.